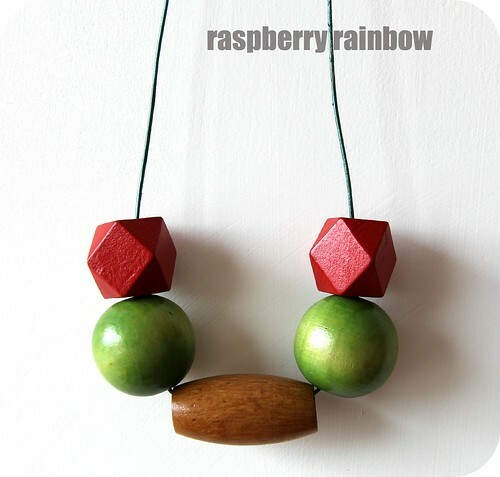 Raspberry Rainbow: Wooden Beaded Necklaces go to Market. 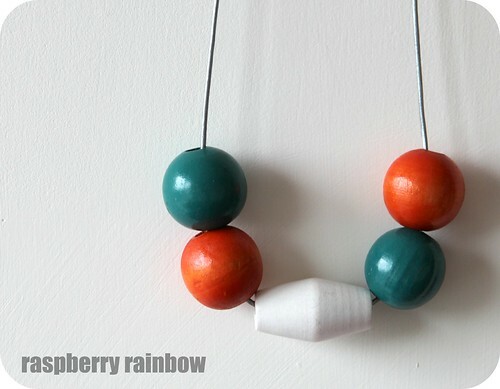 When I go to Market on Sunday 24th November, there will be a selection of beaded necklaces. These are some that will be available on the day. 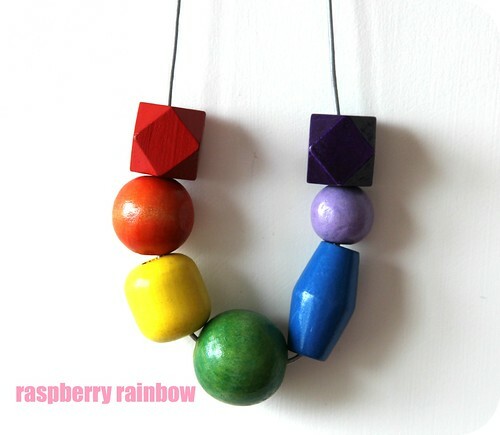 If you want one of my rainbow beaded necklaces, there are three different types available in my etsy shop at the moment.